Snap on smile ... Can you believe this? !! The above videos are provided strictly for information. 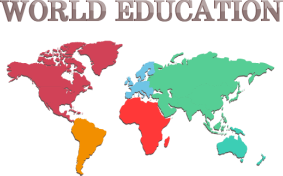 World Education is not affiliated to the mentioned sites.